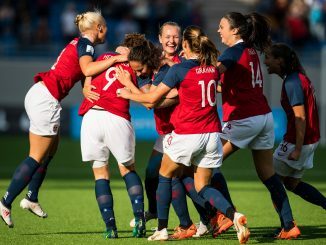 The Norwegian FA has announced that players for its senior men’s and women’s national teams will now be paid the same for representing their country. 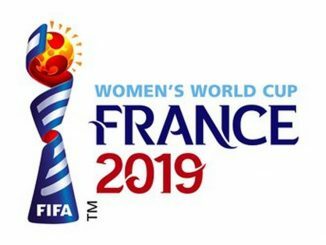 The women’s team had been receiving payments totalling 3.1 million krone, equivalent to nearly £300,000 but that almost doubles to 6m krone (approximately £575,000), with nearly 10% of that donated from the men’s team commercial activities. “This is very good news that will make a big difference to the terms of the players in the national team. This comes at a very favorable time in view of the development of Norwegian women’s football. It will make it easier for more players to facilitate more training and increased focus on football in everyday life,” said senior international Ingrid Moe Wold to fotball.no. “We are very pleased with the outcome of the negotiations for a new agreement for the national teams. This agreement is probably also unique internationally. It is very positive that Norway is a pioneer country in this way,” said NISO players’ union leader Joachim Walltin. At the same time, NFF and its players also agreed to harmonize bonus payments for qualifying for championships, and also for results within those competitions. 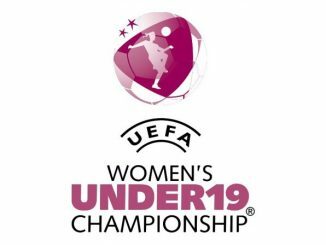 The women will no longer have to negotiate before each qualification but instead receive 25% of UEFA / FIFA payments, as is the practice with the men.